Master mechanic Denise Conroy - with a reputation for being as steel-clad as the aircraft she keeps aloft - shuns useless flyboys who don't know one end of a wrench from the other. Firehawk pilot Vern Taylor - known for unstoppable charm and a complete lack of mechanical skills - proves his talent for out-of-the-box thinking with every flight. He's a survivor and a natural-born heli-aviation firefighter. 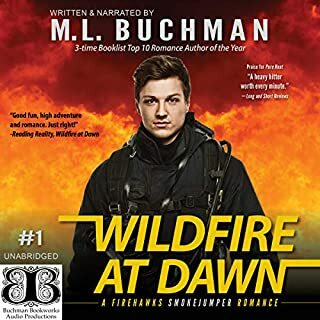 When Denise and Vern crash together in the Central American jungle with wildfire on one side and a full-fledged military coup on the other, their newly forged partnership is tested to the max. Johnny Akbar Jepps, lead smokejumper for Mount Hood Aviation, is always first out of the plane, first into the fire, and first with the ladies. But the one thing he never puts on the line? His heart. Until he meets a woman who gallops away with it. Laura Jenson, wilderness guide and expert horsewoman, leads tourists from the Mount Hood Timberline Lodge into the wilds of Oregon. She knows the game and has no interest in some lady-killing, full-of-himself smokejumper. Not until Johnny lights her heart on fire. They both risk everything without getting burned in the Wildfire at Dawn. Delta Force is the most dangerous elite counterterrorism force on the planet. The deadliest shooters and most out-of-the-box thinkers in any military organization, Delta recruits will die to get the mission done. 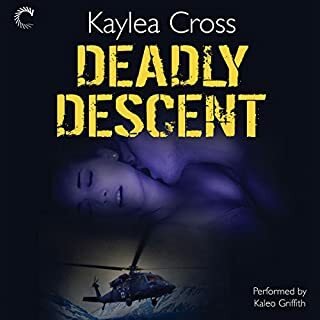 If the training doesn't kill them, their passion may - but sergeants Kyle Reeves and Carla Anderson blast right in. Show no fear. Have no fear. Then they get the call. The most powerful drug-smuggling ring in Venezuela needs a takedown, and Delta's newest team leaps into the deep jungle to deliver. Giving their all? Not a problem. Giving their hearts? That takes a new level of courage. I really enjoyed Roger Wayne’s voice. In some ways it reminded me a little of Mike Rowe’s voice. I do wish they would compliment a strong voice like that with a female counterpart. This should be a Movie!!!! 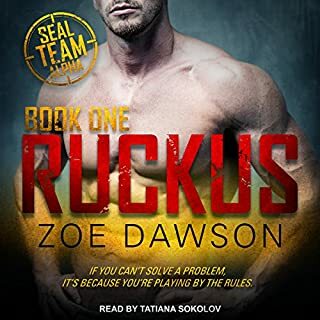 This was a great action packed story, with a strong male lead and an awesome female lead. Man! I really loved this. My only drawback is that the Narrator (who really was great) didn't get the female voice right. But, this would me difficult for any male narrator. Enough passion, enough emotion. I could really connect with the characters in this book. Wow! Great stuff. 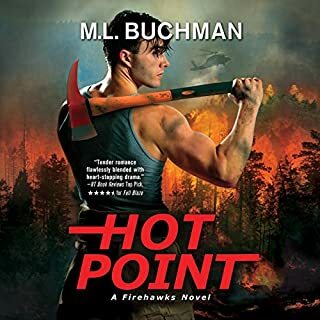 My first book of M L Buchman, definitely not my last!!!! 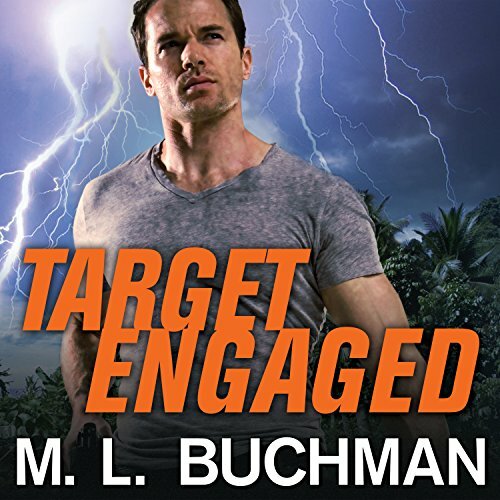 TARGET ENGAGED was my first ML Buchman novel. It won't be my last. Richly detailed and intoxicatingly romantic. Highly recommended! Okay, I absolutely loved every part of this plot line! 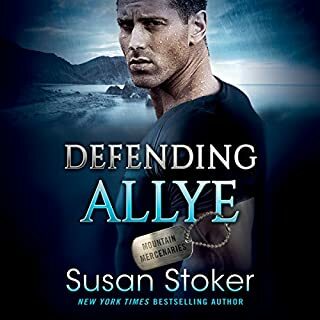 I loved the main characters, I love strong Male leads but I also love equally strong female leads and this book had both in spades. it was action packed, and kept me on my toes, I actually didnt see the twist coming before the finale cause I was so wrapped up in the story. 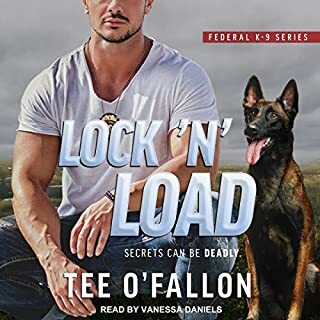 My only thing is the narrator absolutely sucked, his Male voices were either the same Male voice so it got confusing trying to keep up with dialogue, and one of the males sounded like the other female voices, his female voice reminded of of the movie white chicks, it was that bad. it did also make the slower parts of the novel boring to listen to. However I see the next book has a new narrator so I'm on to next next and hoping for better luck! My issue was with the narrator doing the voice for Carla. Although the reading was perfectly fine, the voice for her was not fun to listen to and was very distracting.